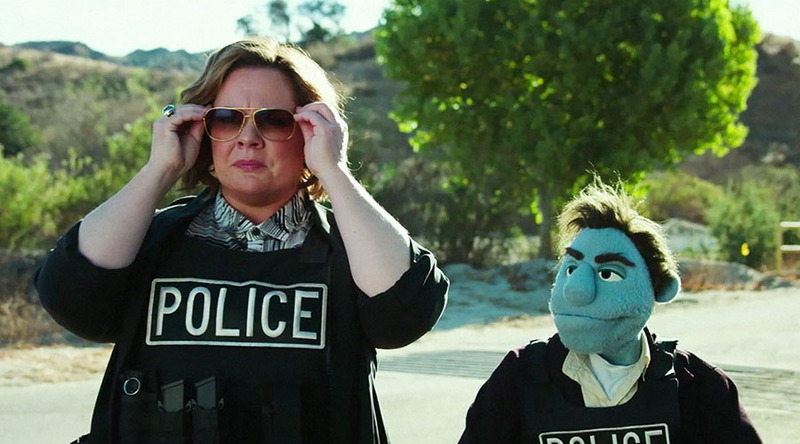 Watch the trailer for ‘The Happytime Murders’, the first R-rated Muppets Movie! Nostimo a cure for the Honeypuff Blues! 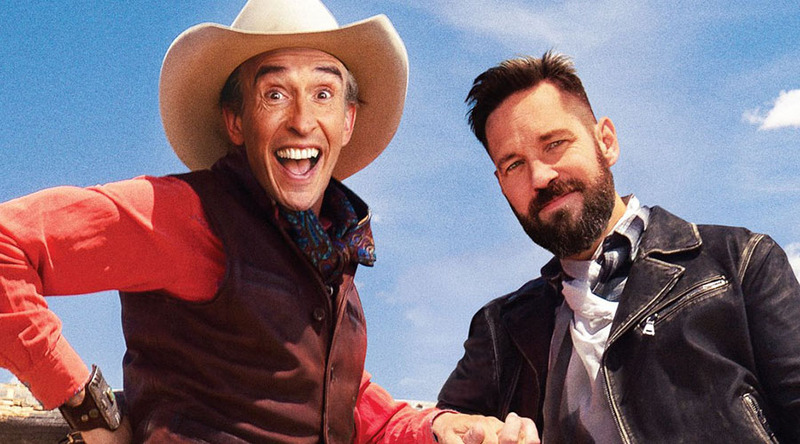 Here’s the new trailer for Ideal Home – starring Paul Rudd and Steve Coogan! 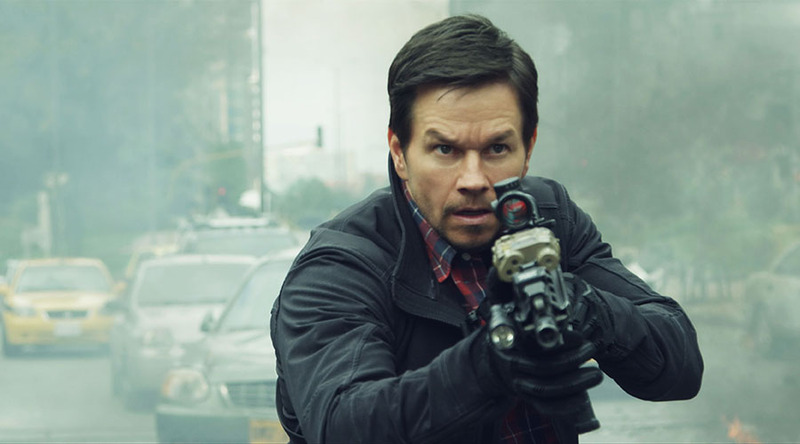 Watch the new Mile 22 Trailer – with Mark Wahlberg and His Team Getting S**t Done! 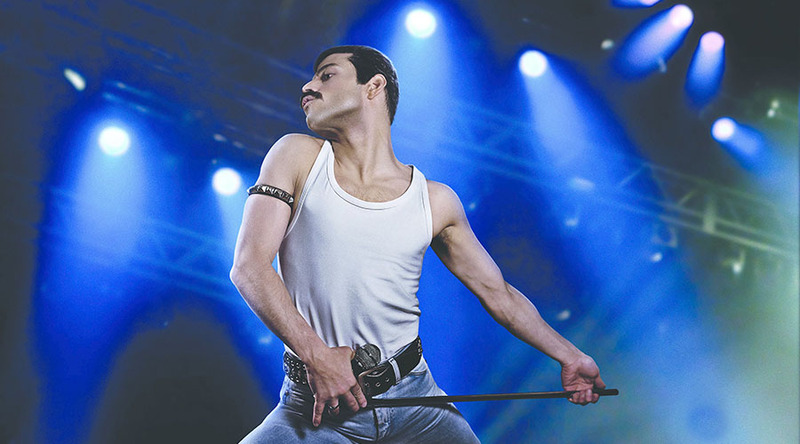 Grease the Arena Experience is coming to Brisbane this July! 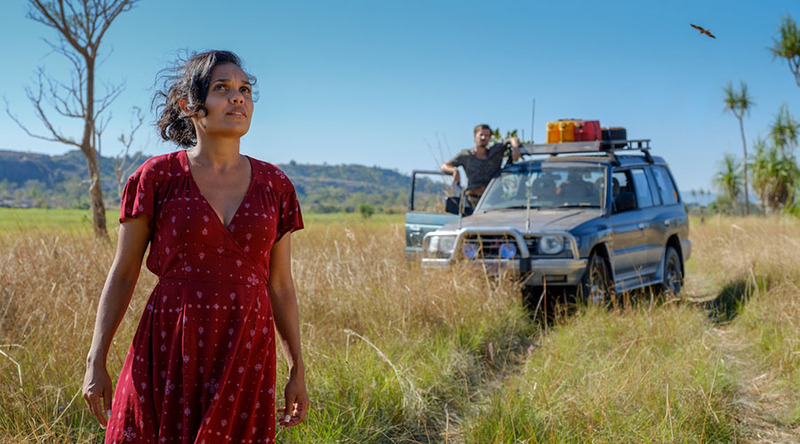 Check out the first look image for Top End Wedding – starring Darwin’s own Miranda Tapsell!